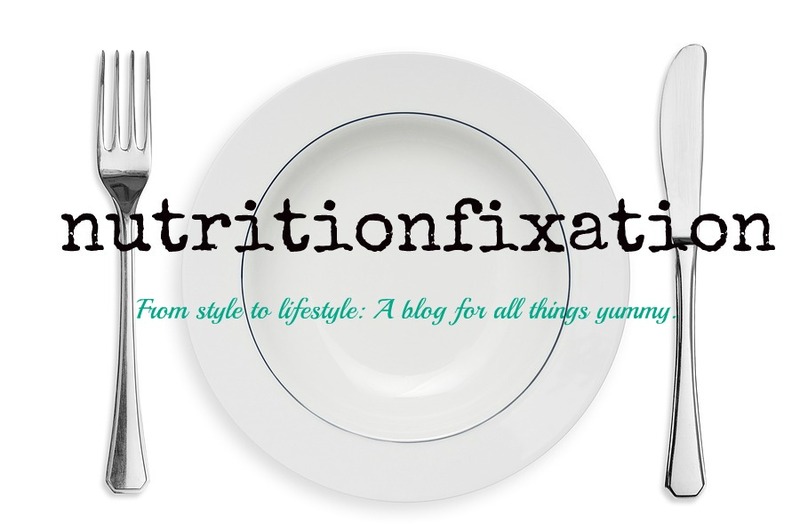 Can I get a side of fruit puree with my lactic acid? You are probably wondering if it was that bad. Well, it was. 365 and 365 Organic are two of Whole Foods private label lines. Usually the products from this line (like many private label lines) are just more economical variations of products that sell well in the store such as cereal, chips, bottled water, and in this case, Greek Yogurt. 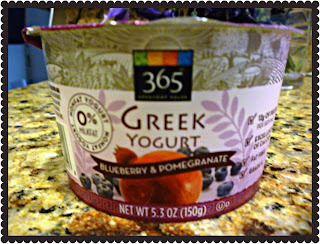 Greek yogurt has been a thriving trend in the yogurt and food industry. There is a slightly different process of its development leading Greek yogurts to be thicker, creamier, and have higher protein content than regular traditional yogurts. I even recently read that Chobani is one of the fastest growing food companies in the U.S. Why wouldn’t Whole Foods want a piece of it? Let me start by saying 365 products are usually great. But their attempt at Greek Yogurt was an utter fail. First of all, I want to say that I probably got a bad batch, but then again probably not. Knowing that Whole Foods invested a good chunk of change into this venture, they obviously wouldn’t put their name on something without tasting it first. The yogurt was way over fermented (meaning, it was sour and not sour in a good way). Also, their choice of using 0% milk fat (I personally prefer 2% which I will later write an article on) made it even more disastrous. The one thing remotely good about this product is that the fruit topping is placed on the side similar to the Fage split cups. I had the blueberry and pomegranate (yes, wonderful combo of antioxidants). Although I found the side to be overly sweet (with way too many unnecessary added sugars), I did like that it was in the form of a puree rather than dehydrated mushy fruit chunks. However, Whole Foods just simply missed the mark on this one. Would I purchase again: NO.